Put your flooring needs in the expert hands of Belmont Flooring Center. Our locally owned company has been servicing the Clover community for over 8 years. We are experienced craftsmen at flooring installation, restoration & refinishing, and carpet installation. Home and business owners have all turned to Belmont Flooring Center for their flooring needs and enjoy the efficient, professional, and knowledgeable interaction they all had with Belmont team members. They deliver the flooring, install it, and finish all the trim and molding to provide the exact flooring you wanted. Belmont Flooring Center provides a wide variety of flooring options. From exotic and domestic hardwoods, to numerous tile designs and textures – they understand how a home should feel and can consult and guide you through the process of selecting the perfect flooring for your needs. They will ask questions about the traffic volume, pets, and expectations, which will help them better identify what you need out of your flooring and find the perfect match. Hardwood is especially tough to upkeep and requires continued attention. 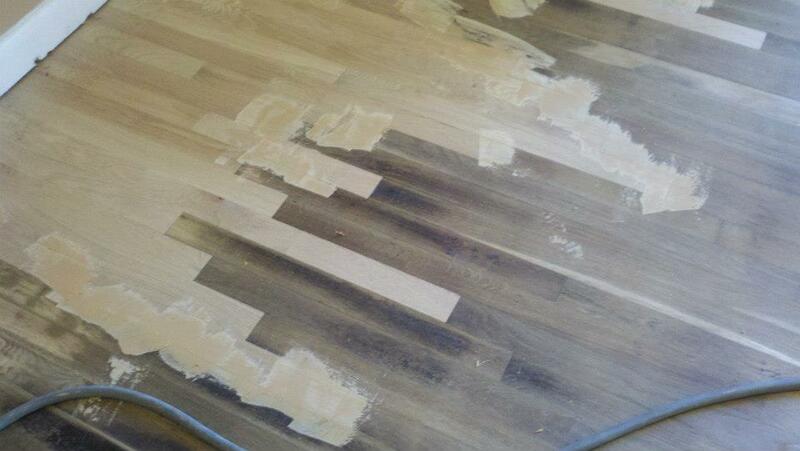 Let Belmont Flooring Center provide the restoration and refinishing your hardwood flooring needs. Flooring is expensive, but should last for long time. Let our seasoned team of flooring experts help you in your decision making process to ensure you feel comfortable and confident with your final decisions. Carpet comes in a variety of styles and types, which can make the selection process overwhelming for some people. Rely on Belmont Flooring Center to offer knowledgeable advice on carpet as well as install it, taking every burden involved in the flooring process off of our customers’ shoulders. Belmont Flooring Center is also an industry-leader in laminate and prefinished floors as well as tile installation and restoration. We can properly and professionally meet any of your flooring needs. Contact us today to speak to one of our flooring technicians, and get a professional quote on your next tile, carpet, or hardwood flooring project!